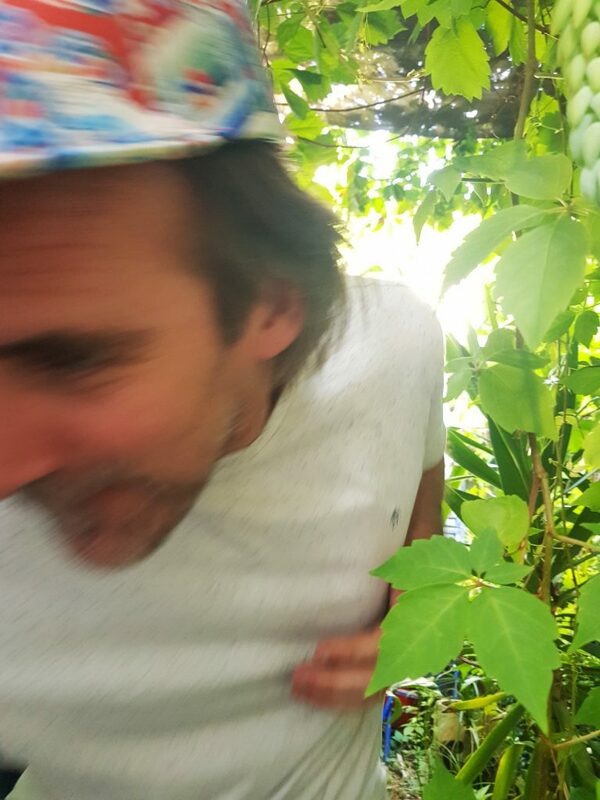 Following on from the release of his debut single ‘Rebel’ late last year, new art-pop project Steady Garden is back, with an accompanying clip that injects the track’s groove-heavy new wave with a whole extra dose of weirdness. Since 2004, local multi-instrumentalist Tim Guy has been releasing music steadily under his own name, with five albums under his belt that cover plenty of ground, from lush indie-rock and sprawling country, all the way to lo-fi bedroom pop. However, with a new collection of songs that felt like another beast entirely, he started Steady Garden and is working towards releasing the project's debut album in the coming months. Out last month was ‘Rebel’, the first taste from the forthcoming release. Built around a steady post-punk groove and filled out with sharp guitars and elusive synths, the track drifts along dreamily, morphing fluidly with every warm burst of guitar chords, while Tim’s voice continually shapeshifts, at some points sounding typically Melbourne and apathetic, and others taking on an 80s inspired falsetto. Today we have the brand new clip to share, created by Tim and friends Sam Mapplebeck and Trevor Ludlow. The clip doesn’t really give much away, but just as it transports the song from stark black and white at the beginning into an explosion of colour, it will be equally interesting to see where Tim’s latest project takes him. To celebrate the release, we had a chat with Tim to find out about the new project. TJ: Hey Tim, for the unacquainted, tell us a bit about yourself. SG: I've released a bunch of albums under my own name Tim Guy and toured over a lot of the world. I've spent the last while making this first Steady Garden album which I'll release in March. What’s the story behind 'Rebel' and the new clip? 'Rebel' is the first track from the album. The video was filmed in laneways around Coburg and Brunswick by my buddy Trevor Ludlow and animated by Sam Mapplebeck. I wanted to keep the video simple. After five solo albums, you’ve decided to flip things up and take on a new name. What’s changed this time around? That's right. I think I was looking for a new direction and the new name is a way to signify a new beginning for me. Traditionally, my music has been quite eclectic but the batch of songs that formed the basis of this record were all in a similar vein and made more sense to be released a different way. How is 2019 looking for Steady Garden? Hopefully busy. The album will be released in March and I'll be playing shows. I'll also be back in the studio recording and producing. Check out the clip for 'Rebel' above, and like Steady Garden on Facebook to keep an eye on when they'll be rebelling next.